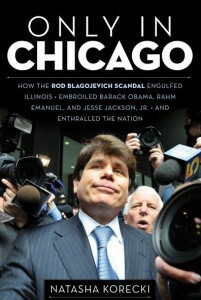 A month short of three years after that picture was taken (it’s recently been recycled as the cover art for Natasha Korecki’s book “Only in Chicago”), Rod Blagojevich began serving a 14 year sentence at the Federal Correctional Center Englewood near Denver. I wasn’t around to witness the denouement of his prosecution: I retired from television journalism at the end of 2009 and, as Garrison Keillor once put it, “moved up to radio”. Since November of 2010 I’ve been hosting WORT’s “Anything Goes” show, bringing my listeners classical music every Thursday morning between the hours of 5 and 8. To the greatest extent possible, I try to feature the work of local artists and composers, especially those who are younger. When necessary, I have the capability of recording interviews and performances in the field. 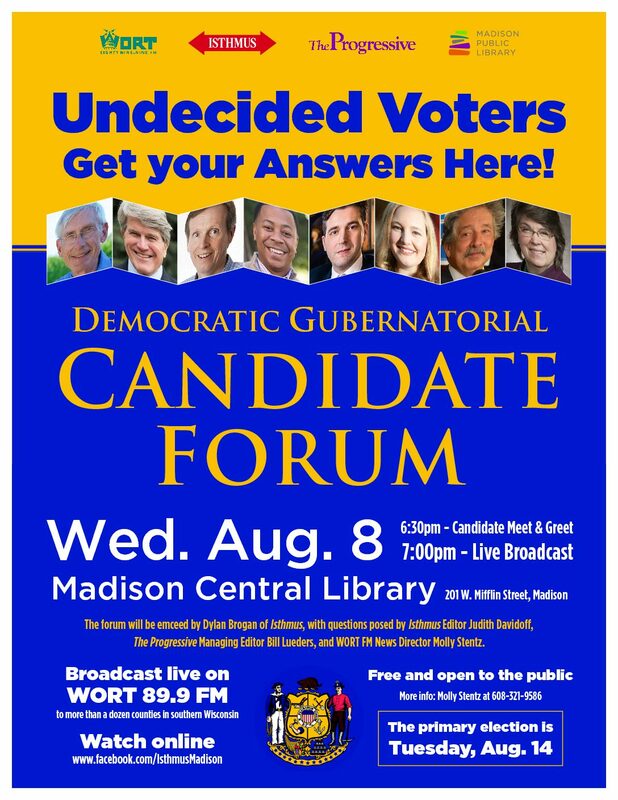 I hope you’ll be able to join me each week. I also hope you can continue to provide WORT with the financial support that makes this kind of programming (which is obviously not for everyone) possible. When I’m not on the air you can follow me via this blog, via Twitter, Facebook or my personal website.